Courtesy of FRANK TAMANINI, Tamanini Realty. A modern home plan with nods to classic design, this single story home has a terrific gathering space that is as comfortable for one as it is for a crowd. 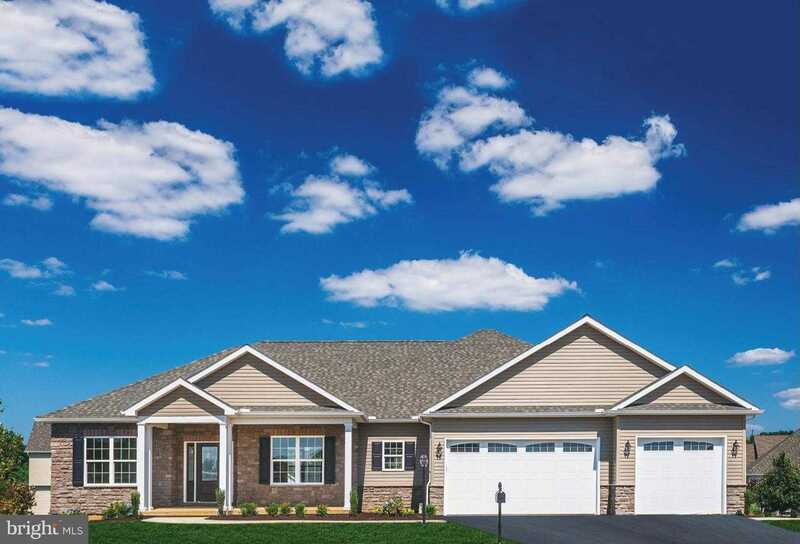 The split plan positions the master suite, laundry and garage entry on one side of the great room and the guest wing with two bedrooms and a bath on the other. This is our newest Model Home and Office, one of more than 10 Ranch Plan Designs offered by Tamanini Homes at Trindle Station. Price reflects home, (The Marco), homesite and custom options. Stop in to learn more. Model / Office open Monday – Friday 9am-5pm, Saturday/Sunday 12-5pm or by appointment. Please, send me more information on this property: MLS# PACB108556 – $548,000 – 85 Franklin Drive, Mechanicsburg, PA 17055. I would like to schedule a private showing for this property: MLS# PACB108556 – $548,000 – 85 Franklin Drive, Mechanicsburg, PA 17055.